Park Pty Ltd and one of our valued customers, Careys Freight Lines from Tamworth have teamed together to help farmers in the Tamworth region who are suffering severe hardship from the drought. Park supplied Careys with the diesel required to transport hay from Western Australian farms to the farmers around Tamworth, NSW as part of the Rural Aid Hay Run. 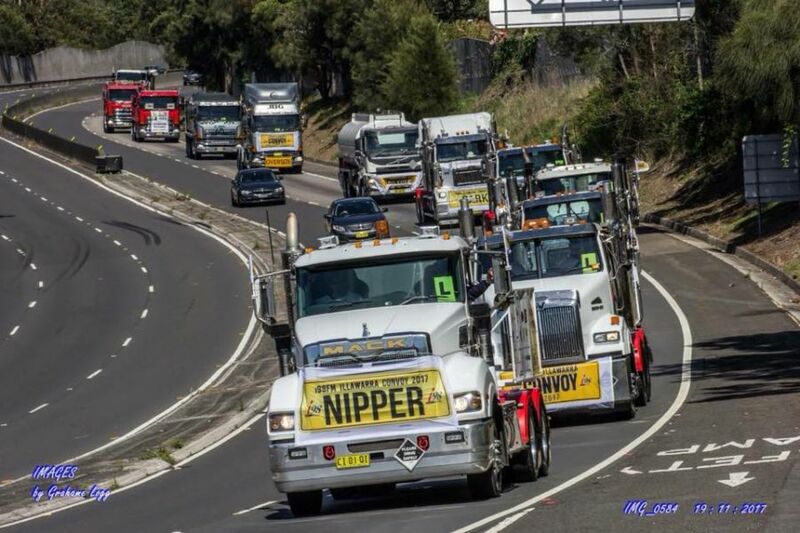 Park Pty Ltd is a proud sponsor of i98FM’s Illawarra Convoy.